Beautiful Hand Drawn Illustration Vegetable. Cliparty, Ilustracje Stockowe Oraz Ilustracje Wektorowe Royalty Free. Image 92641085. Zdjęcie Seryjne - Beautiful hand drawn illustration vegetable. 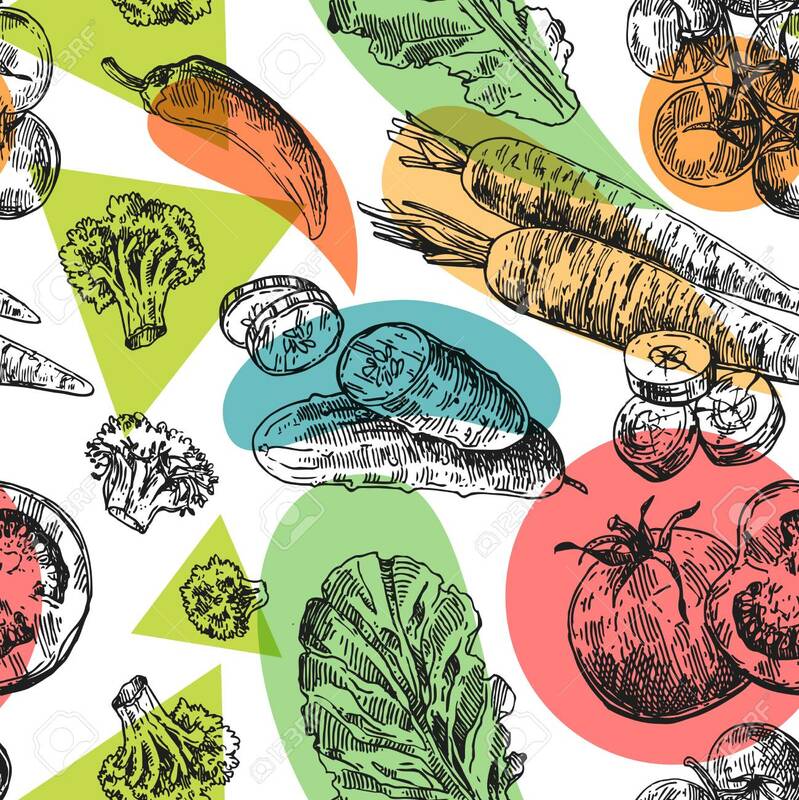 Beautiful hand drawn illustration vegetable.